It's Christmas! Xmas pop song for kids and teenagers. 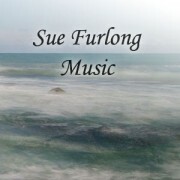 Home » Online Shop » Christmas Music » It’s Christmas! Christmas carol with a difference! 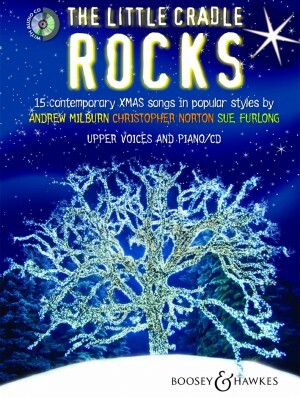 A joyous Xmas pop song for kids and teenagers, It’s Christmas by Sue Furlong, will surprise and delight audiences throughout the Christmas season. Add this vibrant song to your Xmas programme, whether it’s a Xmas concert, Nativity Play, or religious service, and watch teachers, friends and family smile their way into the Xmas season. The lyrics of It’s Christmas encourage us to think of others at Xmas time, while also giving us a joyful lift. 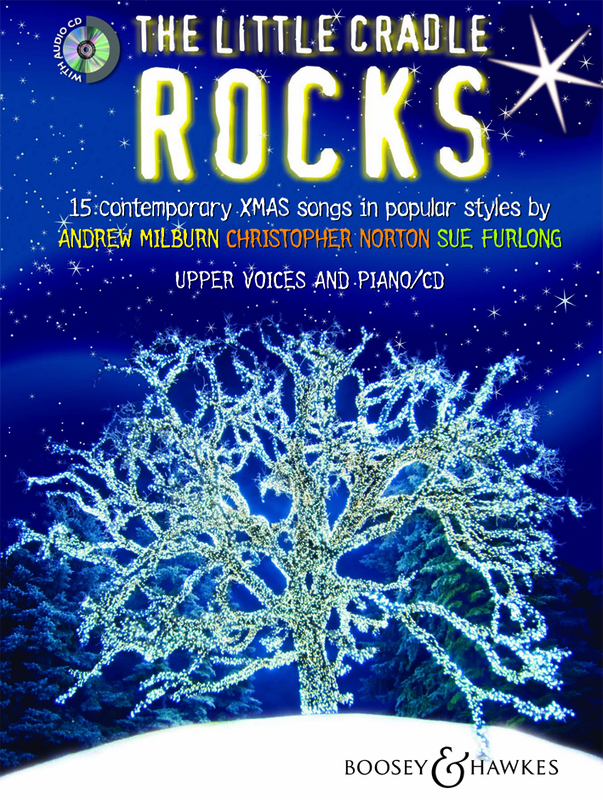 One of 14 contemporary Xmas songs in The Little Cradle Rocks published by Boosey & Hawkes, featuring Xmas songs by three brilliant and idiomatic composers, Christopher Norton (Microjazz), Sue Furlong (D’Aon Ghuth) and Andrew Milburn. 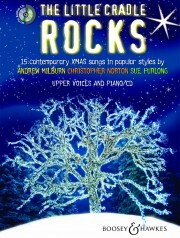 The Little Cradle Rocks is accompanied by an attractive CD containing sample performances and colourful backing tracks.